Trick or Treat! 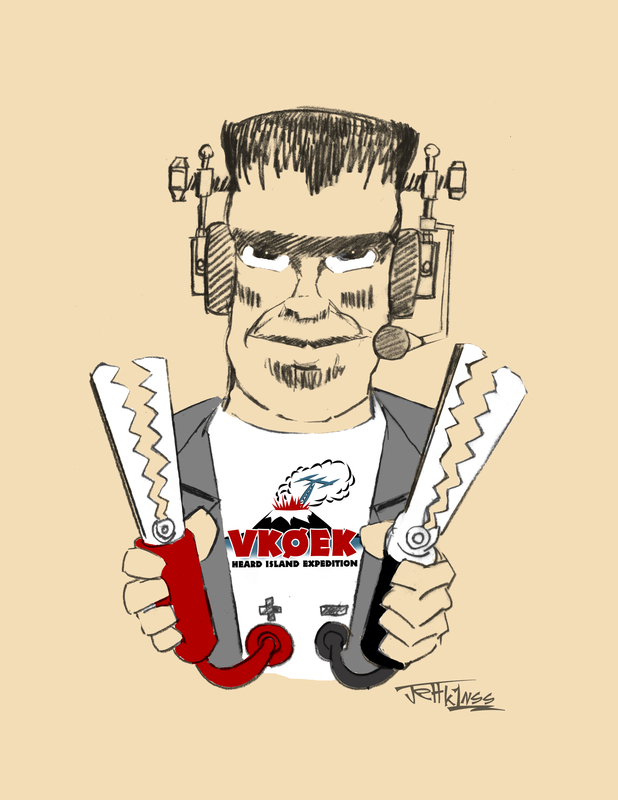 VK0EK Could Hit 92% of Funding by Halloween! With your help, VK0EK could hit 92% of funding by Halloween! Thanks very much for the overwhelmingly great response to our DX-pedition fund drive!